Tabitha's nursery. 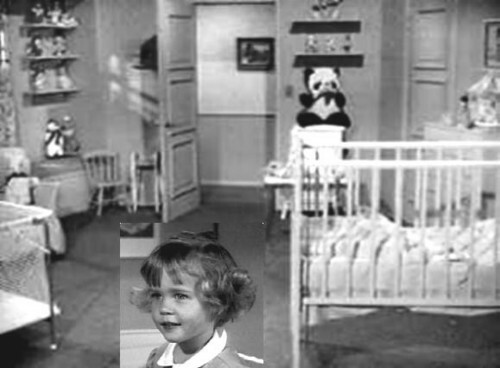 From 16mm film, a shot of Tabitha's nursery in Bewitched.. Wallpaper and background images in the Bewitched club tagged: bewitched tabitha's room 1960s tv series 16mm film photo. This Bewitched photo contains کاروبار سوٹ and بزنس سوٹ.